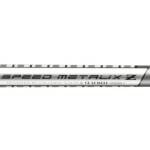 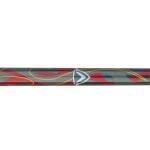 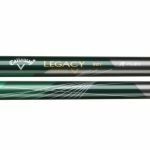 Find a large selection of brand new and original Callaway graphite shafts at MonarkGolf.com. 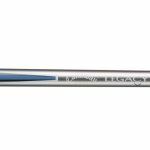 We are offering Callaway graphite shafts at discount prices for drivers, fairway woods, hybrids and iron in various tip diameter and all shaft flexes. 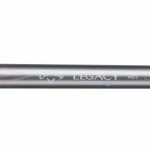 All shafts are in original full raw length and brand new (no pulled shafts). 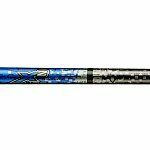 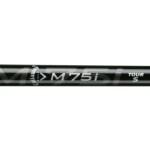 Sale is limited to stock on hand and shafts are low priced for quick sale.